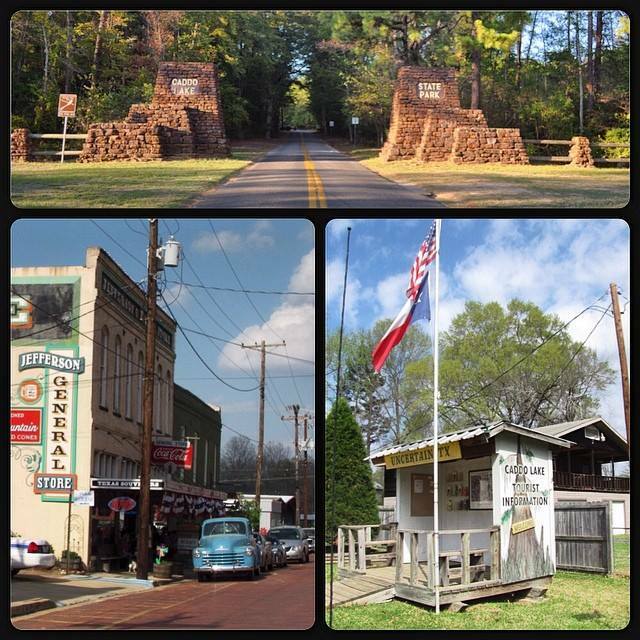 TIP: Plan to spend an entire weekend for this East Texas getaway. When I travel to the upper northeast side I almost always start my weekend in Jefferson and end it in Uncertain. I like to soak up all there is to do in Jefferson starting on a Friday afternoon until Saturday afternoon. 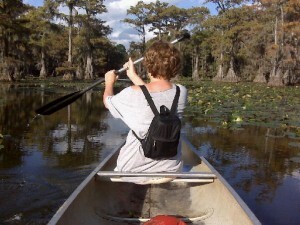 Then I make my way to Uncertain and adventure out onto Caddo Lake. The only problem with this order of travel is that it is always hard to leave Caddo Lake on Sunday! Jefferson, the county seat of Marion County, is located on the Big Cypress Bayou in the Cypress Valley of Northeast Texas. No one knows exactly when Jefferson was founded, but it appeared on a map for the first time in 1844. 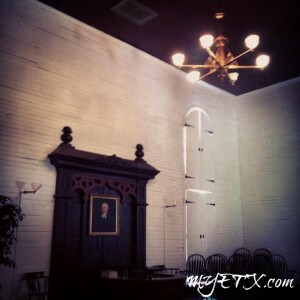 Named in honor of the third president of the United States, the town is recognized as the fifth oldest town in Texas. 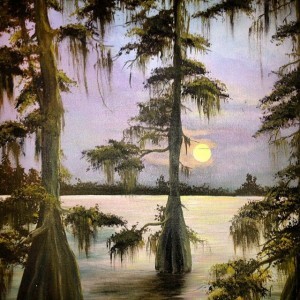 In 1845, obstructions were removed from the Big Cypress Bayou and the city became a booming port of entry to the Republic of Texas and then the State of Texas, as well as a major shipping port for agricultural goods, particularly cotton. During Jefferson’s Golden Era as a steamboat port from 1845 until 1875, the town was similar to most port cities with a cosmopolitan feel with a confluence of cultures and businesses. For more than 30 years Jefferson was the leading commercial and distribution center in northeast Texas, as well as the state’s chief inland port, second only to Galveston in tonnage. The port served as the primary entry point for settlers, immigrants and supplies from the east. The prosperity of this era is reflected in local architecture, which resembles that of New Orleans, Louisiana. In 1873, the Army Corps of Engineers removed the log raft and the water levels in Big Cypress Bayou receded significantly, and navigation to Jefferson became impossible reducing the local commercial market dramatically. The closure of the port forever changed the face of Jefferson. 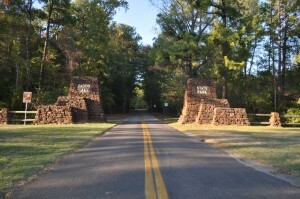 Uncertain, Texas, once known as Uncertain Landing, is an incorporated community on the shores of Caddo Lake. According to one local legend, the site was called Uncertain Landing due to steamboat captains difficulties mooring their vessels there. Another local legends says the site was named after the uncertainty that residents had regarding their their citizenship being in Texas or Louisiana prior to the establishment of the Republic of Texas. In the early 1900’s the site included a hunting, fishing, and boating society called the Uncertain Club. Uncertain is home to the oldest inland marina in the State of Texas. During the 194’s the community was composed of scattered dwellings, camping lodges, a sawmill, and about 5 local businesses. The community was incorporated as Uncertain in 1961, after a bid to promote tourism by legalizing alcohol sales. In addition to Its New Orleans-style ironwork structures, Jefferson boasts fine examples of Greek Revival, Intaliante, and Gothic-style homes and farmhouses are located throughout and around Jefferson. Today Jefferson’s restoration and preservation efforts serve as example of a community’s pride in their heritage. Downtown Uncertain is composed of a flea market, an art gallery, marinas, and places to stay. Perhaps the hub of Uncertain lies at Johnson’s Ranch Marina, the oldest inland marina in Texas, established in 1908. Today Johnson’s is a full service marina, supplying sportsmen with boat fuel, live bait, artificial lures, food, beer, and souvenirs. 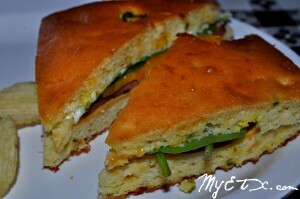 From BBQ to cornbread sandwiches, and from wine to craft beer, Jefferson has something for everyone. 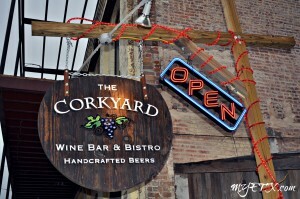 Uncertain offers several choices for dining as well as watering holes. 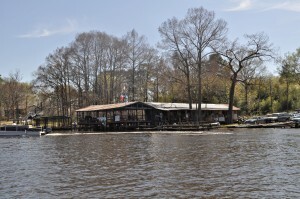 Have seafood and southern home-style meals on the banks of Caddo Lake. Jefferson offers live entertainment, performing arts and art galleries. With two local theatre troups Jefferson always has a play in the works. The city is also renowned for it’s annual performance of the Diamond Bessie Murder Trial. There is also an annual quilt show which is quickly becoming one of Texas’s largest. Even Uncertain has an art gallery! And why wouldn’t it? Mossy Brakes Art Gallery is inspired by the natural wildlife and beauty of the region. 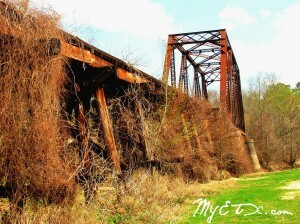 Uncertain offers numerous photo and painting opportunities. Mossy Brake Art Gallery is located next the Flea Market. Shop until you drop at one of the many antique stores in Jefferson. 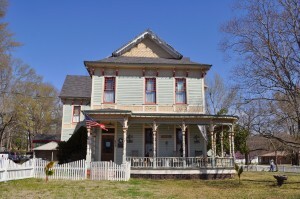 Visit one of the local museums like the Scarlett O’Hardy Gone with the Wind Museum or the Jefferson Historical Museum. Walk the grounds of the Historic Oak Wood Cemetery. Take a haunted walking tour or a ride in a horse drawn carriage. You can also catch a tour of the river basin on a Turning Basin River Tour or take a stroll along the river on the Jefferson River Walk, or take a train ride while in Jefferson at the Jefferson Historic Railway. Despite its small size, Uncertain offers big attractions for adventure seekers and outdoors lovers. 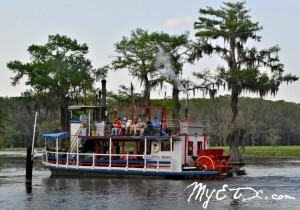 Caddo Lake itself is a huge attraction. It is the only natural lake in Texas and home of the world’s largest cypress wood forest. 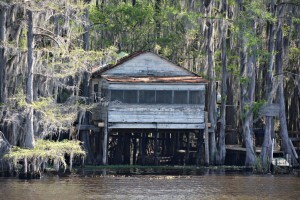 Take a Go-Devil Tour of Caddo Lake from Johnson’s Ranch Marina or hop on the Graceful Ghost paddle-wheel steam boat. Rent a boat with a motor and do some fishing or take it slower with a canoe or kayak. Shop at the Uncertain Flea Market and discover second-hand treasures. Uncertain is also believed to be home to the legendary Bigfoot. Every year people flock to the area to try to catch a glimpse of sasquatch. 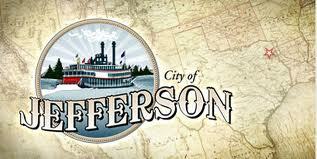 Jefferson offers fishing, hiking, and boat rides. 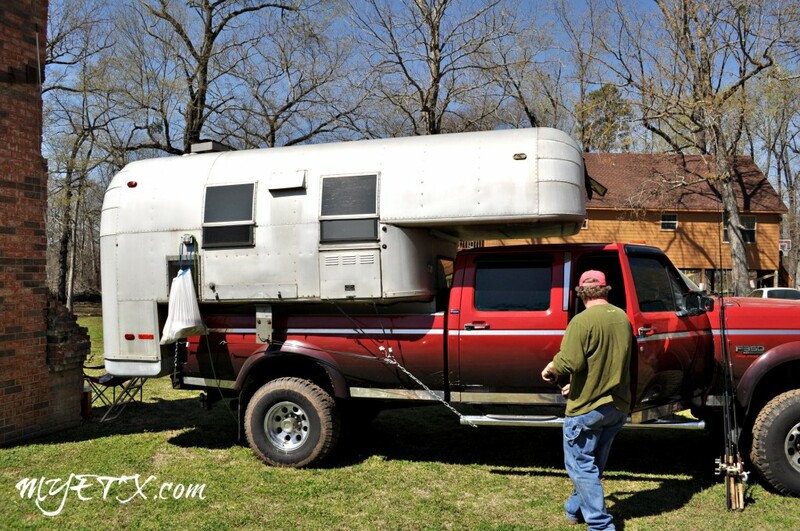 Camping is also available in Jefferson as well as motocross. 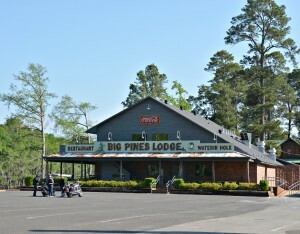 Jefferson is located between Lake O’ the Pines and Caddo Lake making outdoor adventure and recreation readily available. Uncertain offers boat, canoe and kayak rentals at multiple locations. 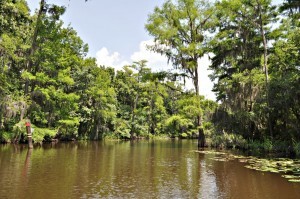 Caddo Lake State Park is less than 5 minutes from Uncertain. There tourists can rent fishing gear and supplies if they do not have their own. 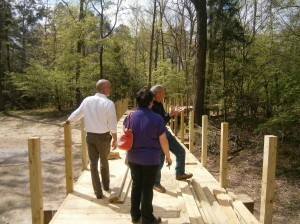 Guests can hike the trails of the state park, swim, camp, and much more. Birding is also highly enjoyable in the Uncertain area and Caddo Lake. There is almost always something going on in Jefferson. Girlfriend Weekend draws a huge crowd each year, as well as the Annual Historic Pilgrimmage and Civil War re-enactment. 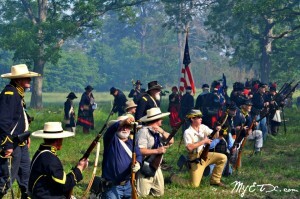 Jefferson’s Civil War re-enactment is the largest in the state. Other annual events include a performing arts festival, Mardi Gras Up River, Diamond Don’s Motocross, themed train rides, historic home tours, walking tours and ghost tours. This year a Paddlefish Festival has been added. Jefferson is also a place of interest for crypti hunters and seekers. Check their event schedule to find out what is happening next! 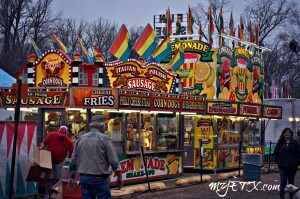 Uncertain offers several annual events and parades on the water and on land. The Annual Steamboat Regatta, Fourth of July Parade, and Floating Christmas Parade are always a hit with locals as well as tourists. Uncertain also offers a July 4th and New Years Firework show. The Annual Turtle Pilgrimage is also a natural event of interest. 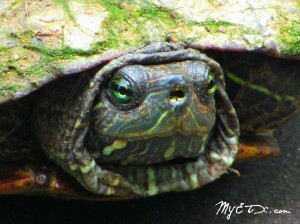 Each year, hundreds of female red-ear slider turtles come ashoe to lay their eggs. The city posts “Turtle Crossing” signs along the roadways to alert motorists. 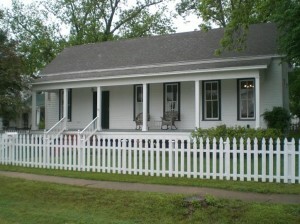 Find a place to stay isn’t hard in the Bed & Breakfast Capital of Texas. Take your pick from several B&B’s or stay in a historic hotel. And if you prefer a hotel there are several options available as well. Uncertain has no shortage of places to rest your head after a long day of adventures. 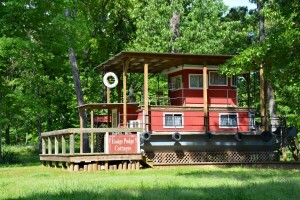 Cabins, cottages, boat houses, houses and inns are all available in Uncertain. Don’t wait until the last minute to book a room. Visitors flock to Uncertain during the spring and winter months. Jefferson, Texas is located approximately 166 miles east Dallas and approximately 234 miles northeast Houston. Uncertain, Texas is located approximately186 miles east of Dallas and approximately 239 miles northeast of Houston. 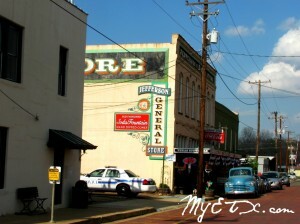 For more information about Jefferson, Texas visit www.visitjeffersontexas.com. 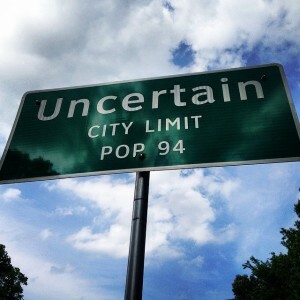 For more information about Uncertain, Texas visit www.cityofuncertain.com .